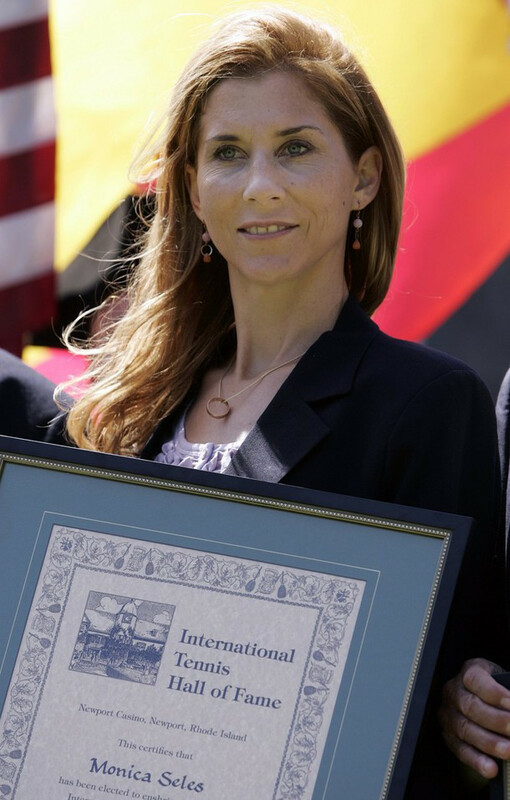 Monica Seles became the youngest player to take over the world's No. 1 ranking in women’s tennis in 1991. By the age of 13, Seles was the No. 1 junior tennis player in the world. At 16, she beat Steffi Graf in the French Open, becoming the youngest person to win the tournament. The following year, the 17-year-old made history again as the youngest player to take over the world's No. 1 ranking. She dominated the sport until 1993. At the time, Seles was virtually unbeatable. From January 1991 through February 1993, she won 33 of the 34 tournaments she entered, including six Grand Slam singles titles. By the time she retired, Seles had claimed nine Grand Slam championships among her 53 career singles titles. She was inducted into the International Tennis Hall of Fame in 2009. Since retiring, Monica has spent time teaching at tennis clinics and speaking about the difficulties she faced with an eating disorder. She wrote a book in 2009, "Getting a Grip: On My Body, My Mind, My Self." She soon launched herself into the world of young-adult fiction, penning the first two books of a series about a tennis boarding school entitled The Academy. In 2008, Seles competed on ABC's hit dance-competition show, "Dancing with the Stars," but was eliminated in the first round. She had never danced before beginning rehearsals for the show. Aside from her love of tennis, Monica loves to help animals in any way she can. Monica currently has 3 animal rescues of her own: Charlie, a Yorkie; Lilly, a Miniature Pincher; and, Timmy a Chihuahua. 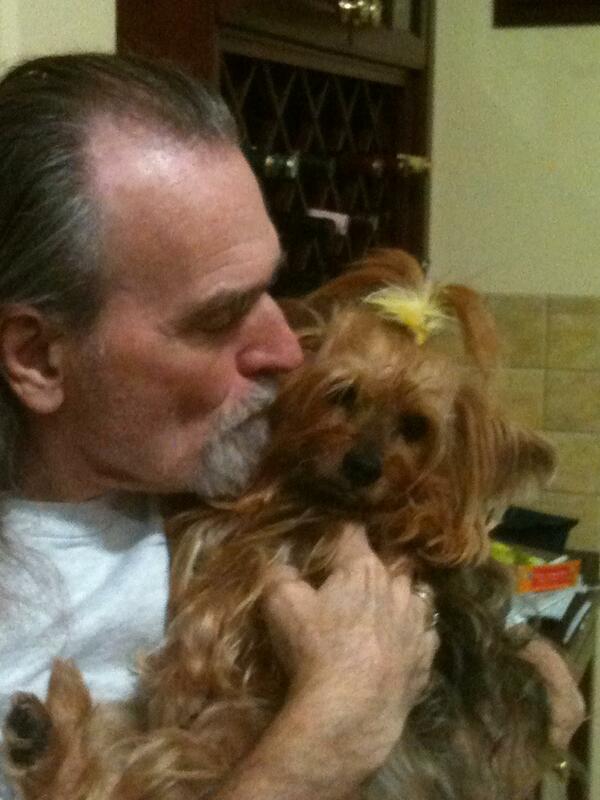 Her beloved Astro, Ariel, Blossom, Spunky, and Peace are waiting for her at the Rainbow Bridge. Monica became a naturalized U.S. citizen in 1994, and is a resident of Sarasota, FL. Nicolina A. Stewart, CPA, PFS, CGMA, CLU, ChFC has been advising clients internationally for over 30 years in estate planning, retirement planning, tax planning and financial planning issues. She has been a frequent speaker on financial topics, has testified before the Senate Small Business Committee on tax topics and is published in various magazines, newspapers and trade publications. She was President of CMA Solutions, LLC, headquartered in Bradenton, FL. Nikki’s true calling in life was to be a zoo veterinarian, and her biggest regret is not following her heart when it came to her real profession. However, Nikki has now found her second chance....by founding Sugar's Gift™, Inc. In 2016, Nikki suffered a severe Traumatic Brain Injury and has gone through, and continues to go through, intense rehabilitation in order to "be back to myself", in her words. 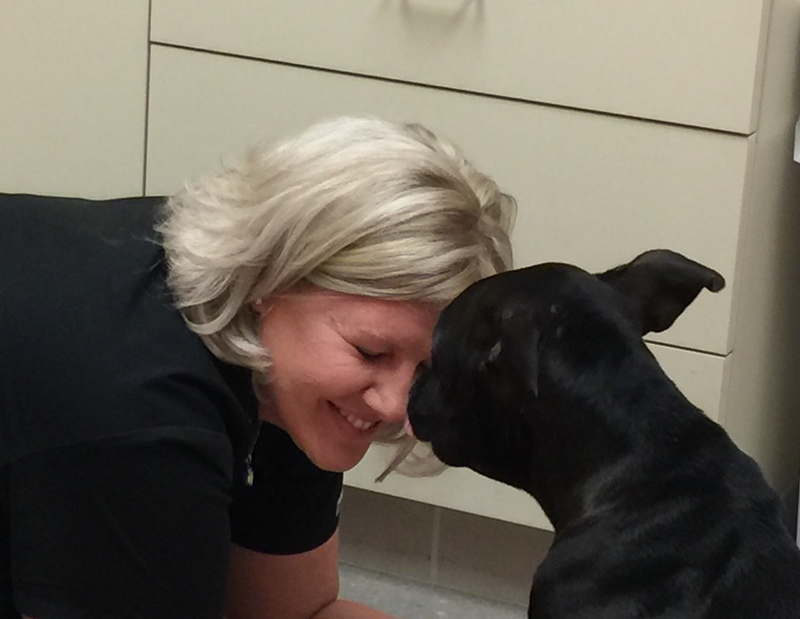 Because of her injury, Sugar's Gift™ has been the greatest source of rehab she has. It has given her a reason to continue to get better over time and has now become her mission in life. Unfortunately, she suffered a second fall in 2018, causing her to need to start at the beginning with her therapy. That set-back has been difficult for her. But Sugar's Gift™ has helped more than anyone will ever know. 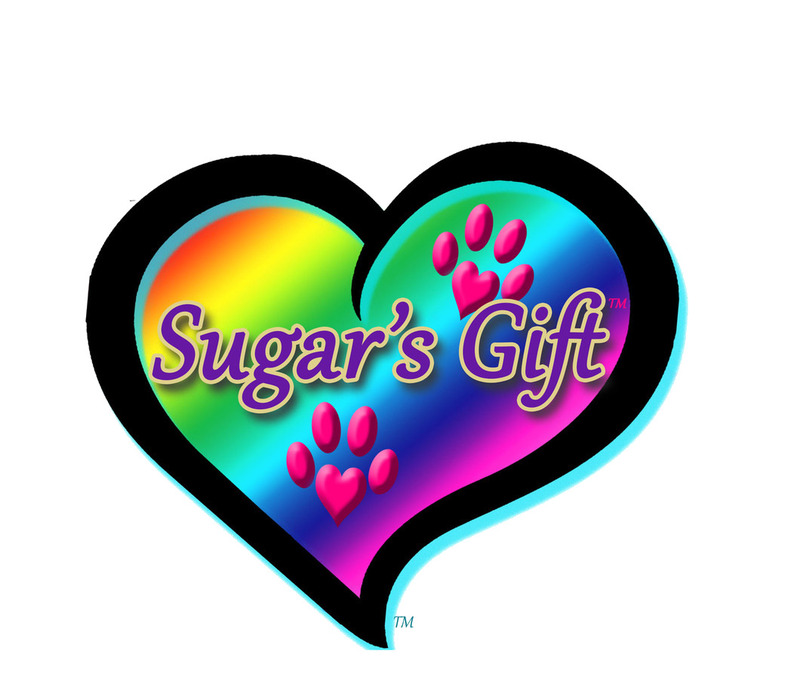 We wanted to honor Sugar's memory by founding Sugar's Gift™ and, in fact, it has become Sugar's gift to Nikki, as well, in more than one way: Sugar's first gift to Nikki was to help her make her way back into the animal world since circumstances prevented her from her dream of being a vet; and, Sugar's second gift to her is to help her come back from an almost impossible feat - recovering from her TBI. Sugar's Gift™ is Nikki's identity....it gives her a reason to get better. Kenneth Stewart is a retired business owner and animal advocate. Just after graduating from school, he started his first company and has been involved with various types of successful companies throughout the years. He has a number of patents in various fields, and continues his research and development of more ideas with his current company. In addition, Kenneth has devoted a great deal of time to help underprivileged children by mentoring, tutoring and working with non-profit organizations in various areas of the country. As part of his mentoring, in his earlier years, Kenneth was a Big Brother to young men who needed guidance. He has always been interested in dedicating his extra time to consulting with other small business owners, and helping them become successful by teaching them basic business principles and working with them throughout the various stages of their growth. Kenneth has always loved animals – his own pets, as well as being an advocate for all animals who need a voice. He and his wife, Nikki, have owned a variety of animals over their 30 years of marriage. 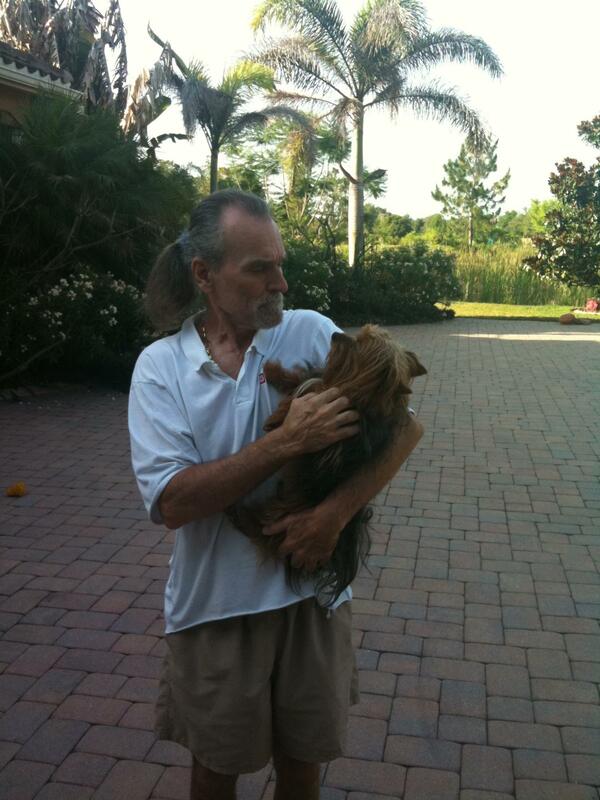 His beloved Champ, a Yorkie that Kenneth rescued in 2006 from death at Animal Control after Champ was hit by a car, was Kenneth’s pride and joy. And, conversely, Kenneth was Champ’s hero – from the first day they were together. After rescuing Champ, Kenneth had several veterinary surgeons in the area perform procedures to restore his back leg with compound fractures, the other back leg that was dislocated, his internal organs (Champ had to have his insides rebuilt completely), his throat that was crushed, and many other health problems that would haunt him through the remainder of his life. 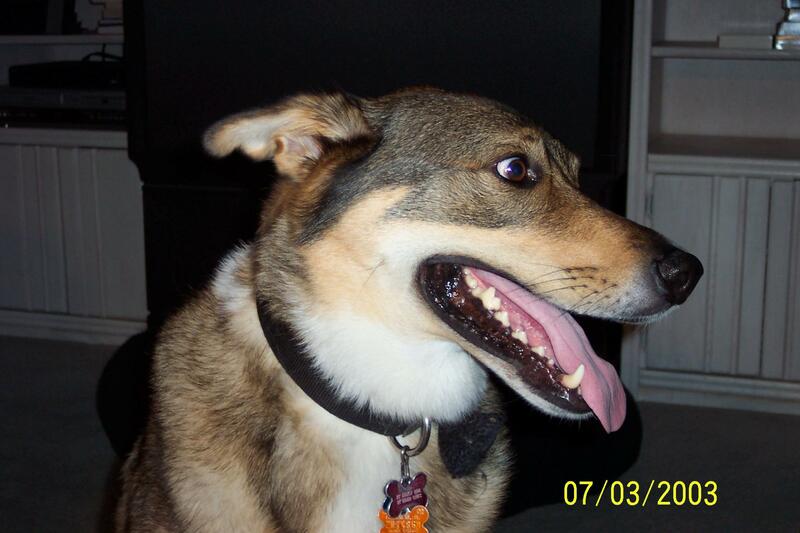 In 2013, Champ was tragically attacked and killed by several large dogs that belonged to a neighbor. The large dogs were charging toward Kenneth to attack him, when Champ ran to intercede. Champ saved Kenneth’s life that night…..Champ will forever be Kenneth’s hero. Later that same year, in 2013, Kenneth and Nikki lost their Sugar to pancreatic cancer. That was when Sugar’s Gift™️ was born. 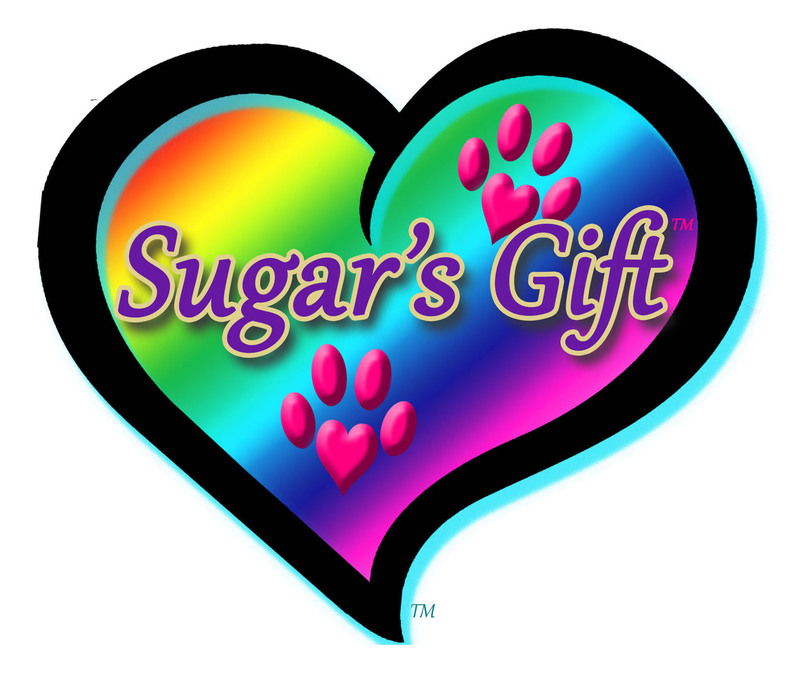 Coming soon, Champ’s Corner Store will be added to Sugar’s Gift™️’s website, in memory of Champ. 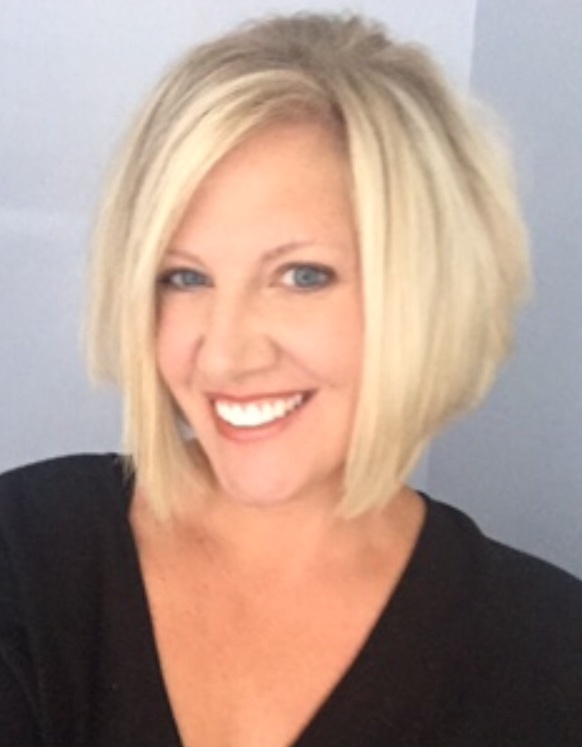 Sue's company is Left-Field Creations, LLC in Ellenton, FL and she specializes in creating boutique ideas and designing niche concepts for individuals and companies from "out of left field." Her company looks at ideas outside the traditional box in the fields of photography, graphics, web design, logo creation, marketing/promotional materials and stunning camera work. Sue receives accolades for her work in photography, both in studio and natural environments. The one characteristic that Sue's company does better than any other is combining digital graphics and creations with print media in every aspect of her business. 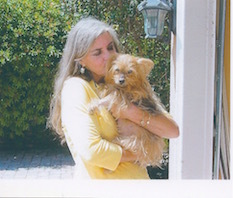 Sue also writes poetry, loves animals and lives with her dog, Ellie, her 2 kitties and her 3 parrots. Sue's babies Isabel and Savannah both crossed the Rainbow Bridge this year, Isabel very unexpectedly and Savannah with the help of Sugar's Gift, which is how Nikki met Sue. Abby Ciosici is a Pittsburgh, Pennsylvania transplant who moved to Bradenton, Florida in 2004. Abby is a Speech-Language Pathologist, and provides home and office-based speech, language, cognitive and swallowing therapy to children and adults with disabilities all over Southwest Florida. As an undergraduate, Abby attended Geneva College in Beaver Falls, Pennsylvania, on a basketball scholarship, where she played for the Golden Tornadoes for 2 years before transferring to Clarion University of Pennsylvania to complete her undergraduate and graduate career. Abby graduated from Clarion University of Pennsylvania in 2004 with a Master’s Degree in Communication Science and Disorders. A samaritan of the human spirit, Abby has volunteered her time with Habitat for Humanity building new homes for deserving citizens and Special Olympics, encouraging and greeting athletes with high-fives and squeezes after crossing the finish line. Abby has also provided after-school and summer school basketball camps for elementary students, teaching the fundamentals of the game of basketball in addition to team work and effective communication for success both on and off the basketball court. Abby became aware of Sugar’s Gift via an internet search shortly after her beloved Lucy, was diagnosed with a rare canine cancer, T-cell Lymphoma. Medication protocol and chemotherapy proved no match to this cancer. As the days passed, that Rainbow Bridge in the distance began getting closer and closer. Abby reached out Nicolina Stewart at Sugar’s Gift and received so much more than she ever anticipated! Nicolina and Sugar’s Gift turned a dreadful decision into the sweetest blessing and most beautiful memory. The gratitude Abby felt for Nicolina and Sugar’s Gift outweighed letting go of the best thing that’s ever happened to her. 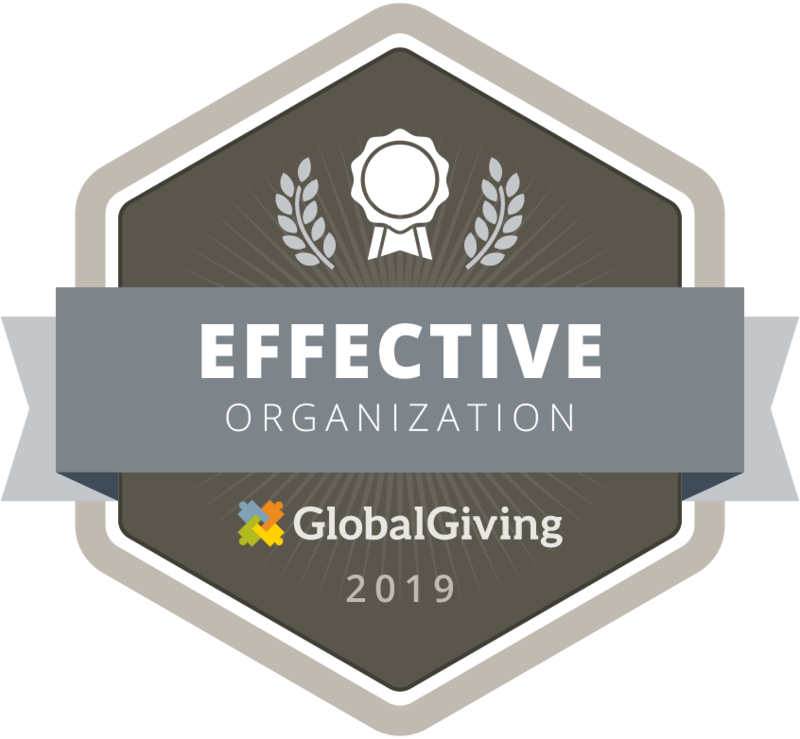 This experience has left Abby in total awe of Nicolina’s grace and completely inspired to continue to pay it forward and help spread the word about this incredible woman and amazing organization. Married, divorced, well-traveled and now single, Abby happily resides in East Bradenton, Florida and hopes to be the proud owner of another furbaby very soon. 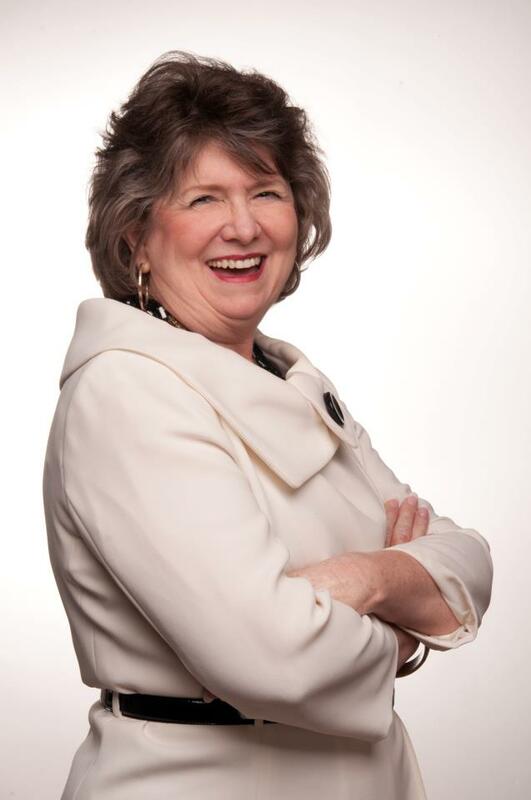 Gayle founded The Management Edge® in 1986. 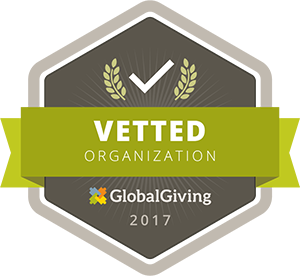 Gayle has always combined consulting with managing and growing the business. The company has grown from one consultant to a cadre of 12, many of whom have been with the company for over 10 years. Gayle has talked about the company as a “not for profit only” business, meaning that the work is always about more than making a living---it is about making a living in an ethical way that genuinely improves the work situation for the clients, therefore, contributes to the client, the larger “community” and the company. Recognized as an excellent trainer and teacher, she has held adjunct faculty positions at the University of Florida, the University of Southern Maine, and St. Petersburg College. She has developed the curriculum for a multitude of courses and provided “train the trainer” courses, as well. She is a recognized speaker at conferences in the states and abroad on issues related to the workplace issues, personality, conflict resolution, and women and leadership. Gayle is widely regarded as an OD innovator and pioneer. She was a major force behind the highly successful Environmental Restoration Facilitated Partnering Initiative, that to date has saved hundreds of millions of dollars and countless years of effort for the Department of Defense, Department of Energy and the US Environmental Protection Agency. Dr. Lynn R Fassy MD is a retired Pain Management Specialist residing on Siesta Key in Sarasota, FL. As the preeminent pain management doctor in the area, Dr. Fassy specializd in caring for patients who were dealing with chronic pain, whether resulting from injury, disease, or otherwise. Dr. Fassy created customized pain management plans for patients that may include therapy, medication management, or minimally invasive procedures. When he created a customized pain management plan for his patients, Dr. Fassy carefully evaluated the patient and his or her medical history, in addition to performing tests to arrive at a precise diagnosis. He was very thorough with each patient and ensured their treatment was what they really needed – not what was best for him. Dr. Fassy graduated with honors from Louisiana State University School of Medicine in New Orleans in 1989, where he earned his LA medical license. Next was his internship at UT Houston in anesthesiology until 1993, after which he spent 6 months at Baylor University in TX for his pain management internship and earned his TX medical license. He then moved to Sarasota, FL and earned his FL medical license in 1993, when he began to practice medicine. He still holds medical licenses in all 3 states. Dr. Fassy Retired from practice in April 2015 after almost 25 years of helping others with their pain. He lost his beloved Sheba shortly before retiring and is still searching for another Little Angel to take her place permanently. Living on Siesta Key, it follows that he vastly enjoys taking his boat out on the Bay and in the Gulf, as well as traveling to the BVIs any chance he gets. He is interested in soccer, reading, computers, walking, traveling and firearms competition. His love for animals and his desire to give back to the community that has been so good to him, are both reasons why he is a Member of the Board of Directors for Sugar’s Gift™.